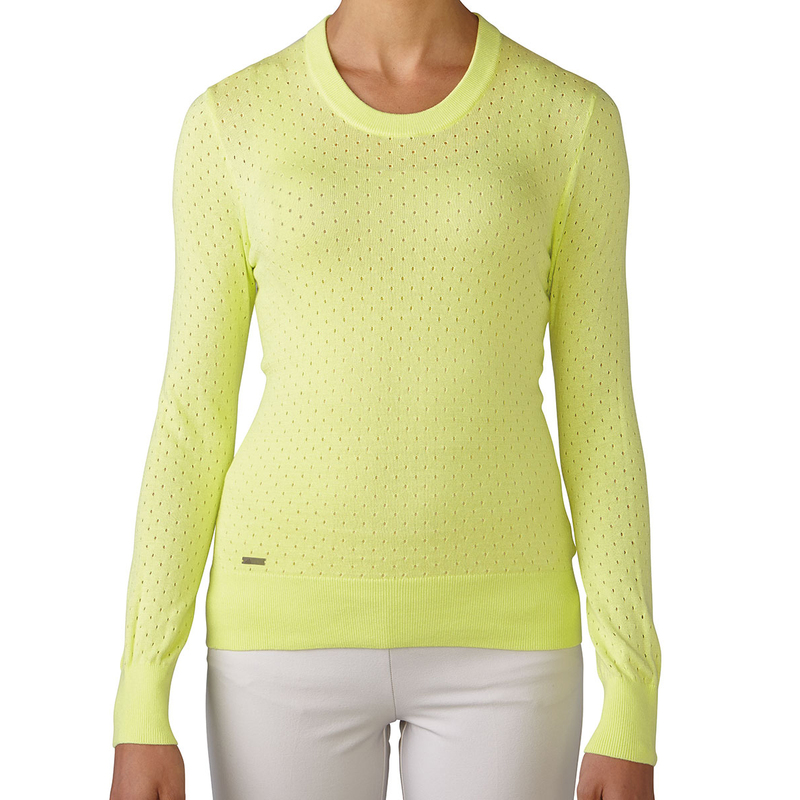 The adidas Golf Ladies Essentials Crew Sweater is a must have for added style and performance. 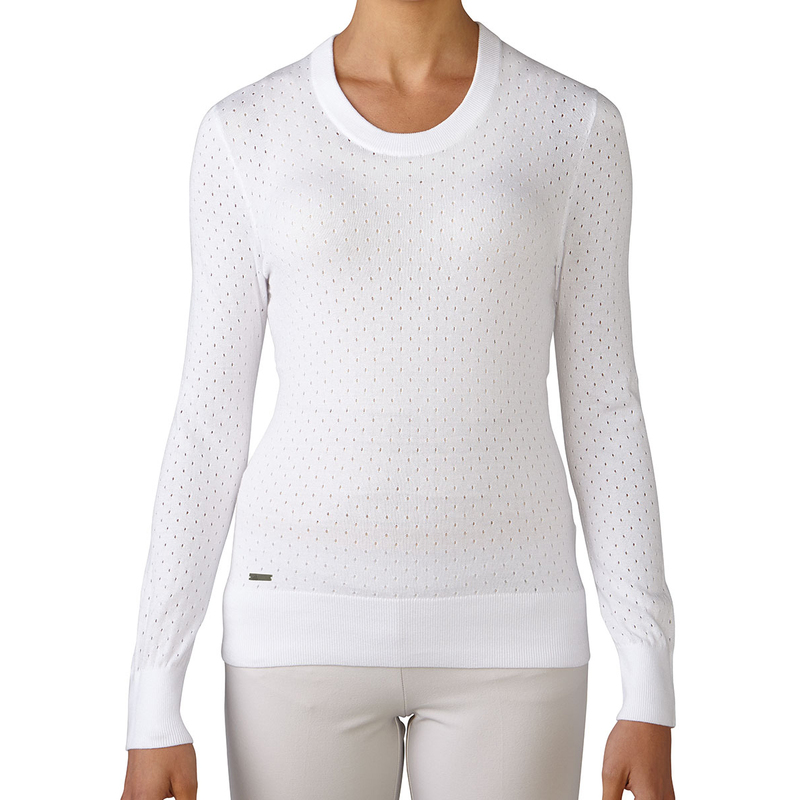 The fantastic design has been inspired by classically designed sweaters with perforated knit detail. 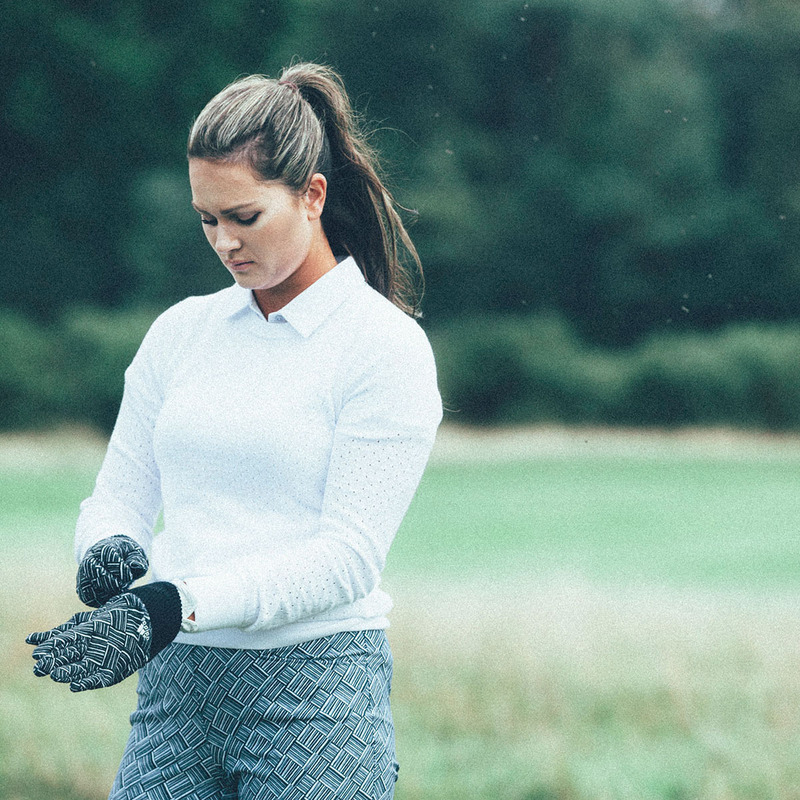 It provides an extra layer of warmth, while comfort details include ribbed neck opening, hem and cuffs. Completing the magnificent design is the metallic adidas brandmark located on the back right hem.